The hover board market has quite recently taken off with a number of manufacturers delivering lithium-ion battery powered hoverboards at quite reasonable prices. 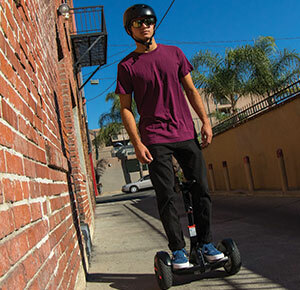 Segway miniPRO is amongst the best hoverboard products on the market. The miniPRO is delivered as a hoverboards that utilizes technology from some of their larger vehicles to convert it into a smaller style personal transport scooter. It’s also one of the very first hoverboards to include a specialty steering column as well as a Bluetooth remote alongside the device. After unboxing the Segway miniPRO, you’ll immediately notice that the product is far better built than any other hover board available on the market today. It offers a fairly flexible weight limit of up to 220 pounds and technically the device is capable of reaching 10 mi./h. But it might shut down or notify when the rider accelerates past 6 mi./h in a sprint. Controlling the Segway miniPRO through the app is one of the best ways that you can set a specific speed and check in on the charge level. 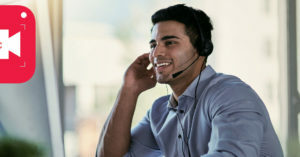 The remote works seamlessly but it does have an extensive 30 second shutdown on the device which can take time for powering down the application and making sure that the Segway is completely powered off too. Phone anti-theft app control – there are multiple commands which this smart scooter could run through the app including moving, running vehicle diagnostics, upgrading firmware, modifying safety features, adjusting light colors and even locking the miniPRO. The app is available for both iOS devices (such as iPhone & iPad) and Android smartphones and tablets. 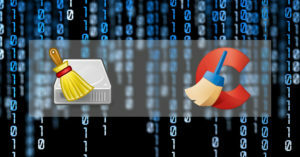 Google Play Store and iTunes App Store could be used to download them. Max comfort & custom fit – the electric scooter could be maneuvered comfortably by riders of all sized and shapes. That’s due to the adjustable height feature and padded knee control bar. Portable & lightweight – the detachable knee control bar allows the machine to be fitted in small spaces easily. Road obstacles adaptation – without sacrificing stability and safety, everyday obstacles such as slopes and humps could be overcome via the well-engineered 800-watt dual motor. UL 2272 Certified – Underwriters Laboratories, which is a famous international safety science company has set certain high standards for electrical and fire safety which are met by this scooter. As a commuter device, this Segway doesn’t do quite as well as its larger cousin. The hoverboard version of the Segway is not particularly great over bumps or across areas like crosswalks. It works well on flat surfaces but with a fairly rough ride over bumps and the chance that you could inadvertently hit the steering controls between your legs, it can go out of control fast and rough terrain. Overall, for troubleshooting steps users could refer to the “User Manual” which comes with the scooter. With some practice the Segway miniPRO is a fun device and an excellent way to get around the office or some flat surfaces at home. Ultimately like many hoverboards however, this is designed as a novelty product and this one is by far the best made on the market right now. There are two editions of Segway miniPRO available at Amazon. The 2018 edition could be found at https://www.amazon.com/Balancing-Transporter-10-5-Inch-Pneumatic-Customizable/dp/B0749956JC (check out the price through the link). 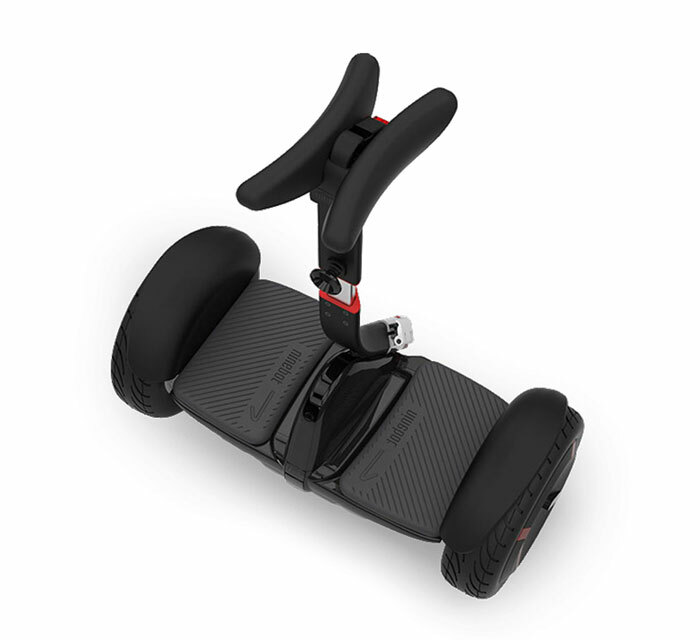 The older edition could be purchased through https://www.amazon.com/Segway-miniPRO-Balancing-Personal-Transporter/dp/B019Z6HS86 – for about $60 higher!